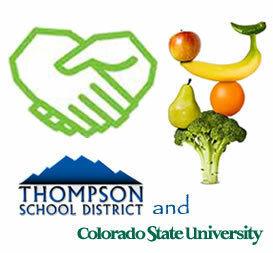 Thompson School District has teamed up with Colorado State University to research students food choices and consumption of healthy foods. 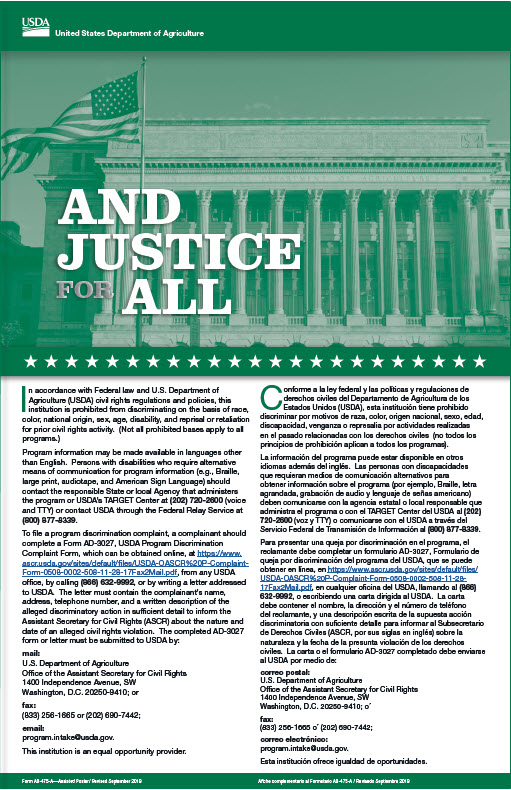 Click here to access more information the district plate waste study. The following documents are summaries of the research.